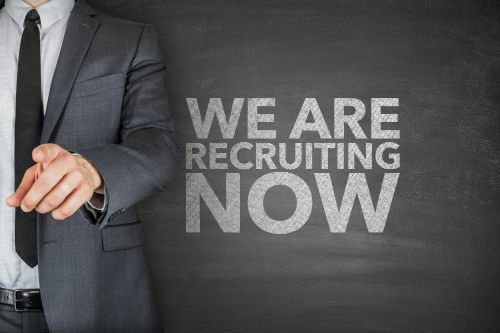 Do Employment Staffing Agencies Help Train Temporary Staff? Using employment staffing agencies can be a great way to save time and money when you need to recruit and hire for temporary or temp to hire staffing. You need someone qualified quickly, and an agency can help provide that candidate with as little fuss on your part as possible. While agencies are best known for recruiting temporary workers, that is not all that they do. They do provide other services, such as training and helping new staff integrate into your office environment. Training, development, and integration can sometimes take months for a permanent employee. With a temporary worker or a temp to hire staffing position, you need to shrink that process down to days, minutes, or even hours. The new staffer needs to be able to fit in on the first day so that you don’t lose any productivity. Since you are in a time crunch, you do not have the time in your schedule to provide such training. Luckily, employment staffing agencies can provide that service so that candidates get to your office ready to work immediately. Here are three ways they can help with training temporary staff before they get to you. Integrating someone into your staff, also known as onboarding, is an important part of keeping your team productive. Agencies are fully aware that you need workers who can start right away without missing a beat. That’s why they will train for integration ahead of time. The agency will provide the candidate with everything they need to know about working in your office. This includes the job duties, but also any rules and regulations that apply. In some cases, an agency can even get them set up with things like parking passes, passwords and logins, and access cards. Safety has become a huge priority for many businesses. Not only do businesses care more about workers than ever before, but also there is the risk of liability. All staff, including temp to hire staffing candidates, must know their rights under the Employment Standards Act. 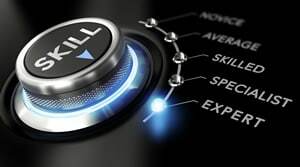 A temp agency can provide training on the act so that the new staff member will be fully aware of their role and their responsibilities under it. 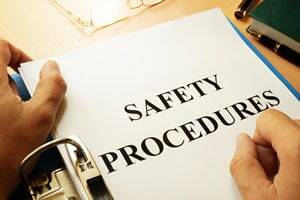 The agency can also provide training on any specific health and safety procedures to your office and workplace. Every company operates differently. They all have different procedures, forms, and systems. It is vital that after a temp to hire staffing position is filled that the new candidate is ready to go right away. You want as much time as possible to evaluate them, and it would be unfair to do so while they are learning about your company’s processes. An agency can help give training that is specific to your company before their first day. They will work with you to provide manuals, guidebooks, and other documentation that your employees must know before starting. They can even work with you to develop training modules if you do not already have them. That way you can save time on you not having to provide this information, and the new staffer can save time while on the clock having to learn it. Remember, employment staffing agencies are invested in the success of the candidates, and in turn, your success. If your business is in San Antonio, trust LeadingEdge Personnel with your staffing needs. Employment Staffing Agencies Offer a Solution to Unsuccessful Interviews. Multiple Careers over a Lifetime? Employment Staffing Agencies Lead the Way in a Variety of Positions. 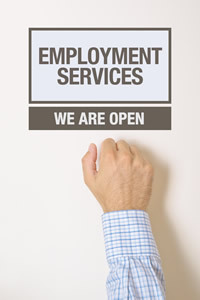 Should I use an Employment placement agency to find a job? Employment Staffing Agencies vs Job Fairs. Benefits for Employment Staffing Agencies – the Employer Edition! 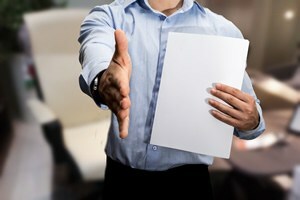 How Do Recruiting Agencies Work?